The most common math action in Singapore takes place not in schools but in restaurants. Armed with calculator apps, we jab away to count the actual cost of our meals inclusive of service charge and GST. It is at this point we realize we left all our math back in school in dusty textbooks and red-inked worksheets. A common mistake is to simply multiply by 1.17 (117%) however most people do not realize that the service charge is also taxable as it is the ‘Service’ in Goods and Services Tax (GST). Say for example your meal costs you $100. You’ll first have to add a service charge of 10% raising the total to $110. The $110 is then taxed a GST of 7% adding another 7.70 to your total, leaving you with a bill of 117.70. 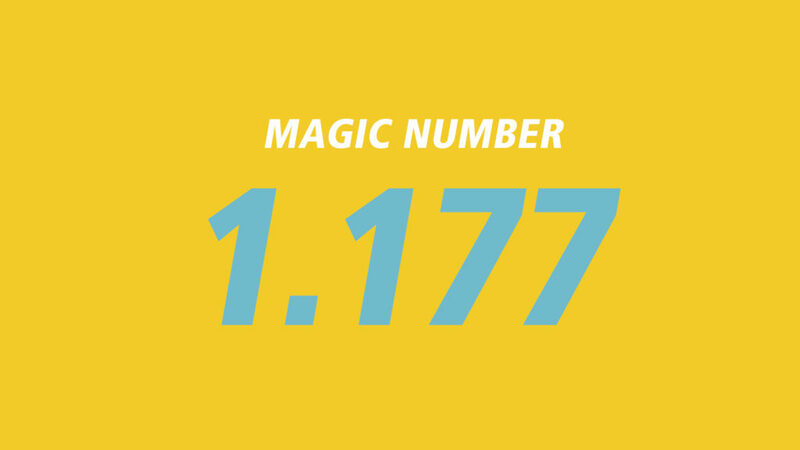 To save you from all that trouble, simply remember to x1.177 and you’ll be in good hands. *Note: GST is compulsory to register for businesses with more than $1 million taxable turnovers. But other businesses may choose to register for GST voluntarily as well. This article was suggested by Elisa Lim who, like us, left her math back in school. If there are any topics you’re curious about, write in to us and let us do the homework for you.